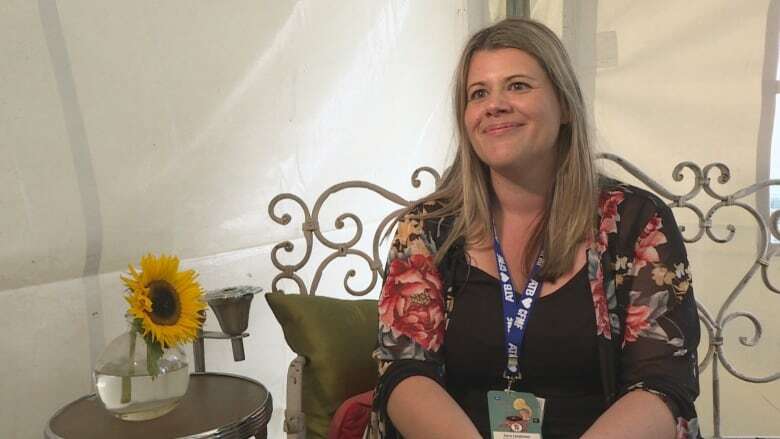 The Calgary Folk Fest has started a new eight member Indigenous Advisory Group to help make the festival more reflective and inclusive of Indigenous artists. 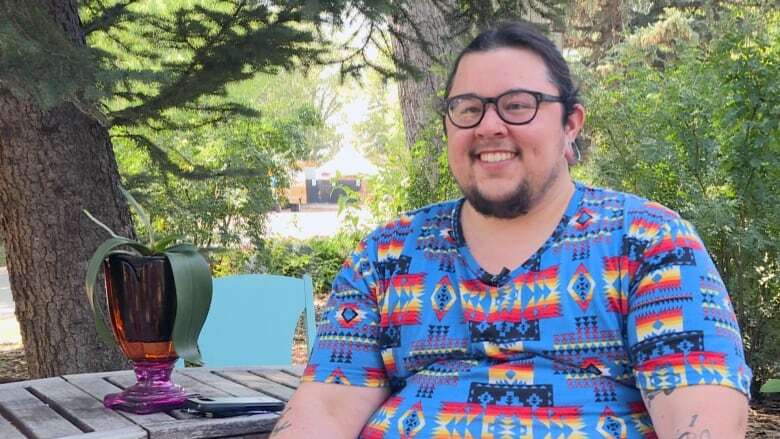 A new group at the Calgary Folk Music Festival has been created in the hopes that Indigenous perspectives can be better understood and included in the annual event. Eight members now make up the Folk Fest's Indigenous Advisory Group, which was created in June. "We decided it would really help us talk about some of the things that come up in the Indigenous community with the guidance of members of the Indigenous community here in Calgary," said festival executive director Sara Leishman. According to Leishman, that includes more active discussion about the land the festival takes place on. "We hope to be able to talk a little bit about the land that we're on. A huge part of course of the Calgary Folk Fest is Prince's Island Park," said Leishman. It's an important perspective to add to the Folk Fest, according to advisory group member and Indigenous musician Curtis Lefthand. "Just understanding indigenous people within the territories where their festivals are happening and where they're... residing in," said Lefthand. According to both Leishman and Lefthand, the move matches many other folk music festivals in Canada. 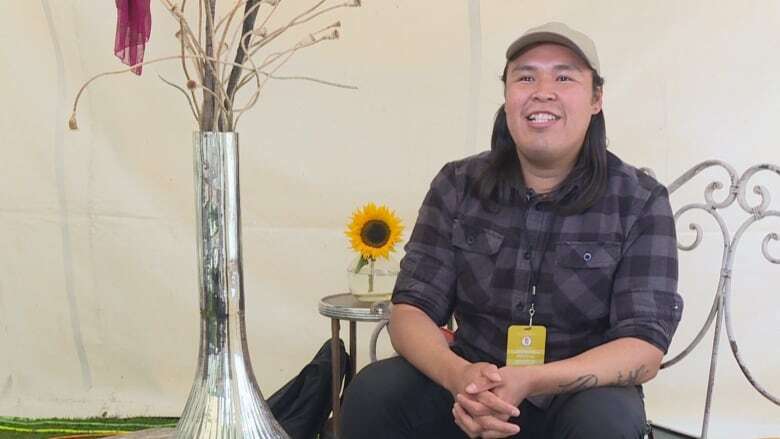 "[Calgary Folk Fest is] using an Indigenous lens to understand how they can bring better indigenous programming to this festival here in Southern Alberta," said Lefthand. Indigenous artists performing at the 2017 festival call the advisory panel a "great idea," including Greyson Gritt — one part of musical group Quantum Tangle. "You can really tell when there's someone who has power and has a voice within an organization who is Indigenous or who is racialized," said Gritt. "There is an element there that we are included, that you feel like you're respected," added Gritt. Organizers say they hope to ramp things up with the Indigenous Advisory group for the festival's 40th anniversary next year. "Our mandate for this [year's] festival for the group is to come down, observe," said Leishman. "Let's have some conversations, let's figure out where we might be able to make some plans for next year."